Amadou Bagayoko was born in Bamako, Mali in 1954, six years before the country declared independence from France. With eyesight that had been failing from birth, as a young boy he was unable to join in any communal outdoor work, but would play his flute to entertain fishermen and often found music a more lucrative way to pass the time. A love of rock and blues meant that the teenage Amadou swapped his flute for a guitar in 1967 and was taken under the wing of the Guinean guitarist Kanté Manfila. 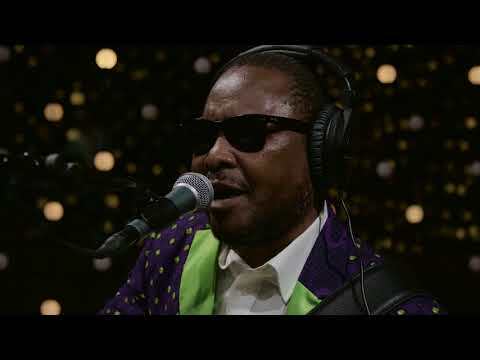 As the 1970s dawned, Amadou, though now completely blind, was one of Mali’s go-to guitarists, making a living playing Cuban songs for growing crowds, and in 1974 he joined Manfila and the singer Salif Keita in Les Ambassadeurs du Motel de Bamako, the city’s most progressive big band. Idrissa Soumaoro, Les Ambassadeur’s sighted keyboard player, worked at Bamako’s Institute for the Young Blind. Among his favoured students was Mariam Doumbia. 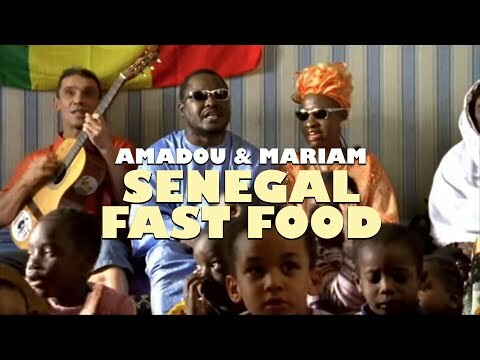 Four years younger than Amadou and blind from the age of five, she was an accomplished songwriter. 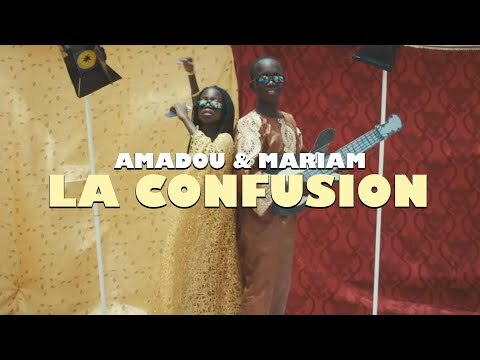 The new album ‘La Confusion’ represents a back-to-basics approach after the previous two albums. 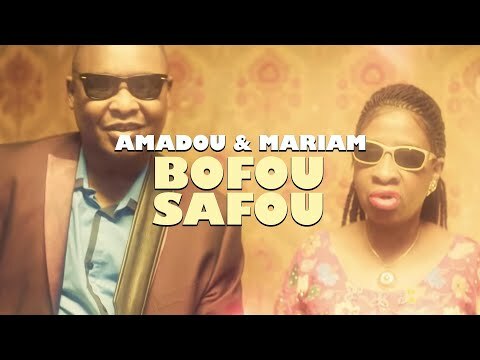 The couple were joined in the studio only by their producer, Adrien Durand of the Bon Voyage Project, and musicians they knew well from Africa, such as the kora player Djeli Moussa Diawara and the young ngoni virtuoso Youssouf Diabaté.